 AZM Remembers Dr. Martin Luther King Jr.
(Friday, January 12, 2018) — This weekend, as the United States celebrates the life accomplishments of Dr. Martin Luther King Jr on the national holiday in his honor, The American Zionist Movement (AZM) proudly remembers the life, the times and the statements of Dr. King on Zionism and in support of Israel. 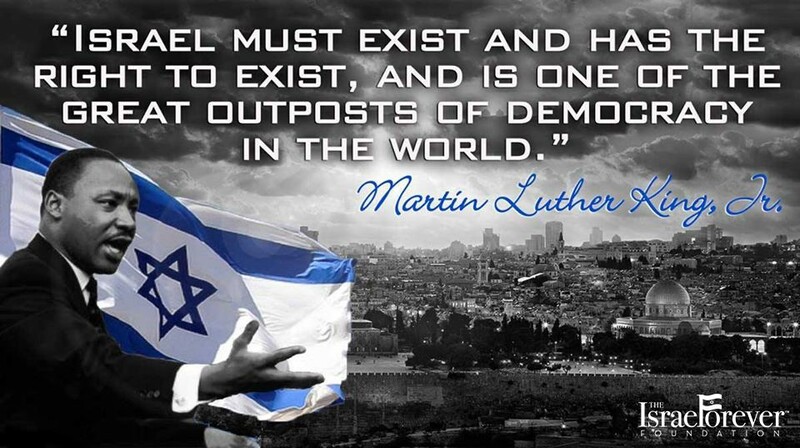 “In April 2018 shortly after we mark the 50th anniversary of the assassination of Dr. King we will commemorate the 70th anniversary of the establishment of the State of Israel. Therefore, as we reflect on the life of Dr. King and his contributions and accomplishments, we recognize and pay tribute to his connection to Zionism and Israel”, said Richard D. Heideman, President and Herbert Block, Executive Director of AZM. 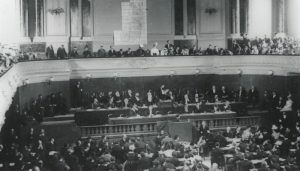 In a 2016 article “Was MLK the Herzl of the Americans?” Israel’s Ambassador to the US Ron Dermer stated that “Dr. 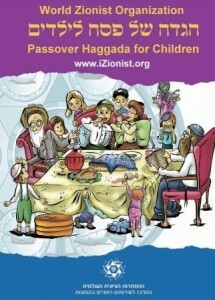 King understood the moral imperative of Israel and admired Israel’s values”. When Dr. King lived in Chicago in 1966 his home was just blocks from the Theodor Herzl Public School, established in 1914 in the then predominately Jewish community of North Lawndale. The school remains in the neighborhood and at a 2017 event the Herzl School Principal noted that “”We are the living legacy of both Theodore Herzl and Dr. Martin Luther King Jr.” Rep. John Lewis, a colleague of Dr. King and himself a noted civil rights leader, has also penned an essay entitled “‘I have a dream’ for peace in the Middle East / King’s special bond with Israel”. 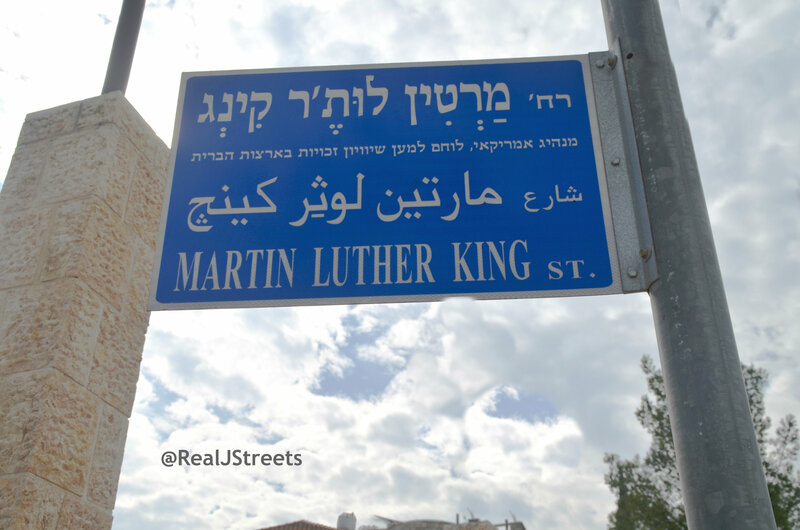 In Jerusalem there is a “Martin Luther King Street” with a sign stating that he was an “American Leader and Fighter for Universal Human Rights”. 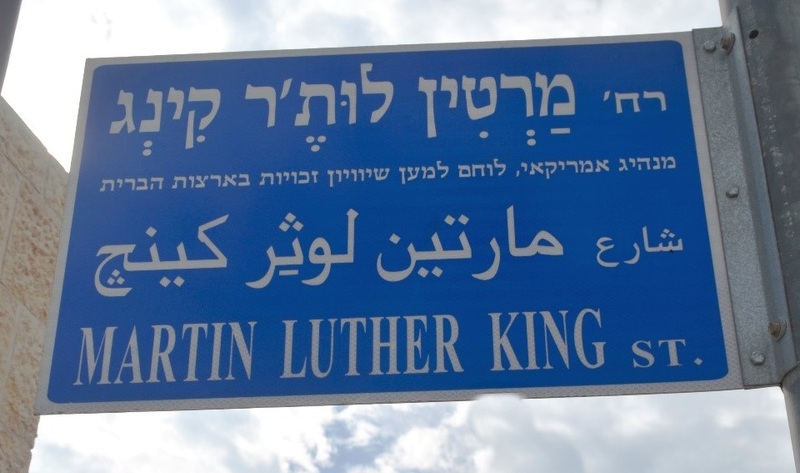 Dr. King and his wife Coretta Scott King are both memorialized with forests of trees planted in Israel in their memory. Mrs. King and Reverend Martin Luther King Sr. were among the founding members in 1975 of BASIC – Black Americans to Support Israel Committee, which was led by the legendary Bayard Rustin. AZM thanks all its member organizations, including The Israel Forever Foundation, B’nai B’rith International, Jewish National Fund and Herut North American, as well as David Matlow and Gil Troy, for sharing material on Dr. King.